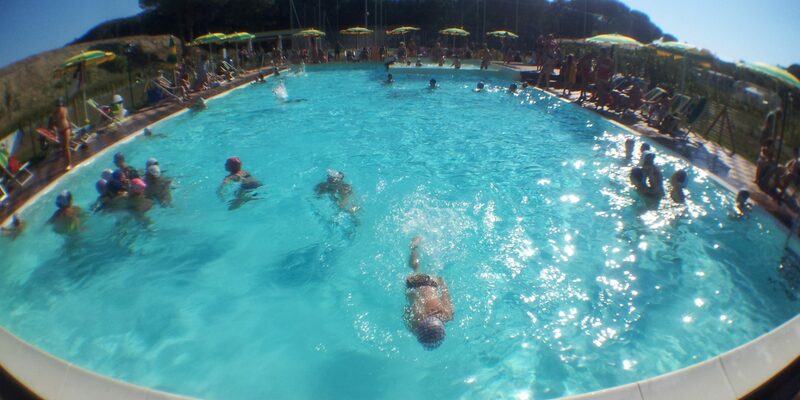 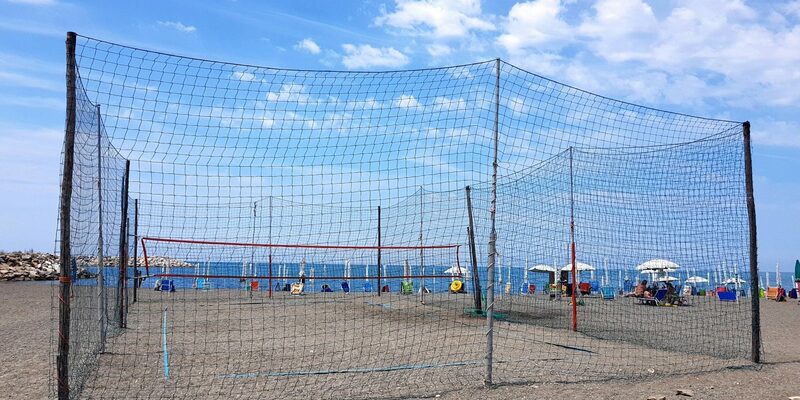 Camping Bocca di Cecina offers its guests the opportunity to participate in free tournaments that take place throughout the summer season. 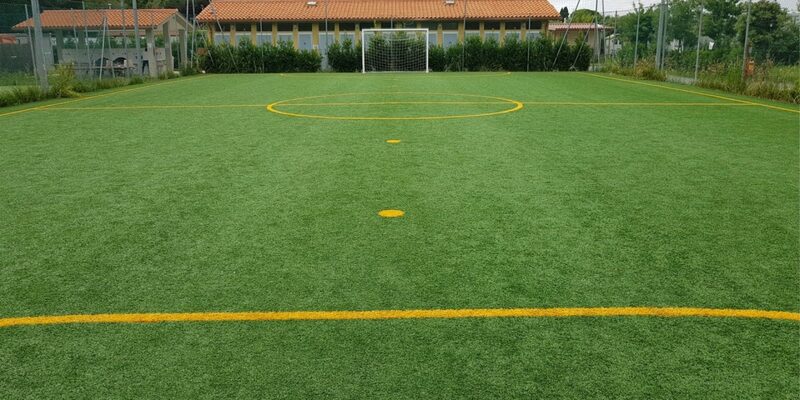 Sports facilities can be used both during the day and at night, upon prior reservation at the reception. 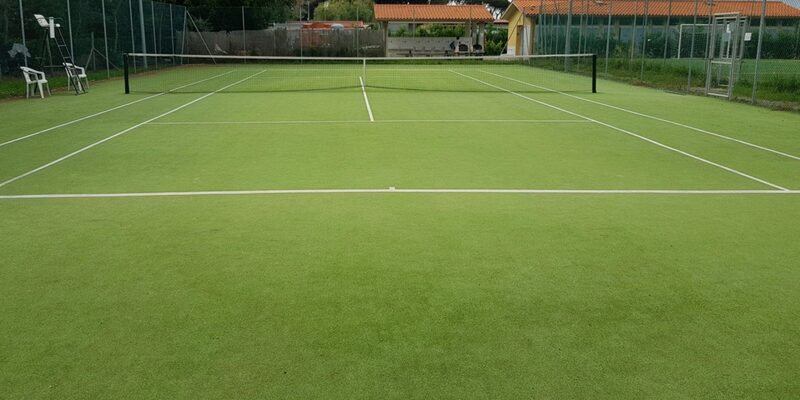 The sports equipment (soccer balls, rackets and tennis balls and ping-pong) are provided free on request.